The beauty hair salon business offers a discretionary service whose goals are to provide the customer the best possible physical and emotional state of self-confidence, satisfaction and indulgence. 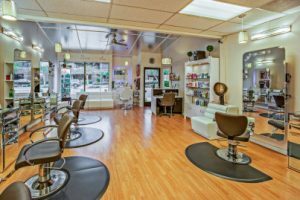 Exceptional service, a relaxing and attractive local, and professional pampering are the cornerstones of success in the beauty hair salon industry. A beauty hair salon loan can provide your business the financing it needs to meet the expectations of your customers. 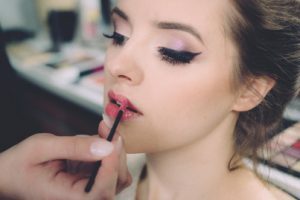 Financing for a beauty hair salon business can be difficult due to the nature of the business and a traditional bank’s uncertainty about lending to single proprietor or young businesses. As a result, a traditional lender will require years of financial and credit history together with asset collateral to decide whether it is a prudent financial risk to extend a beauty hair salon loan. Often a beauty hair salon loan will require a minimum of two to three years of successful operations to be considered. The good news is that a beauty hair salon business is no longer dependent on traditional financial institutions. Nexus Financial Services offers beauty hair salon business owners alternative financing options, like a small business loan and a merchant cash advance, to allow owners the capital they need to strengthen their business and take advantage of new opportunities.